MONEE, Ill. -- A 50-year-old woman was fatally struck by a vehicle Monday night in the parking lot of the Amazon Fulfillment Center where she worked in south suburban Monee. Carla Arnold was walking toward the main entrance of the facility in the 6600 block of West Monee-Manhattan Road at 6:20 p.m. when she walked into an intersection and was struck by a vehicle, according to Monee police and the Cook County medical examiner's office. She was trapped under the vehicle, which had to be lifted off of her. Arnold, a Kankakee resident, was taken to Franciscan St. James Health in Olympia Fields, where she died at 7:02 p.m., according to the medical examiner's office. An autopsy Tuesday found she died of multiple injuries from being struck by an SUV, and her death was ruled an accident. Both the driver and the victim were Amazon employees reporting to work, police said, calling the crash a "tragic accident." 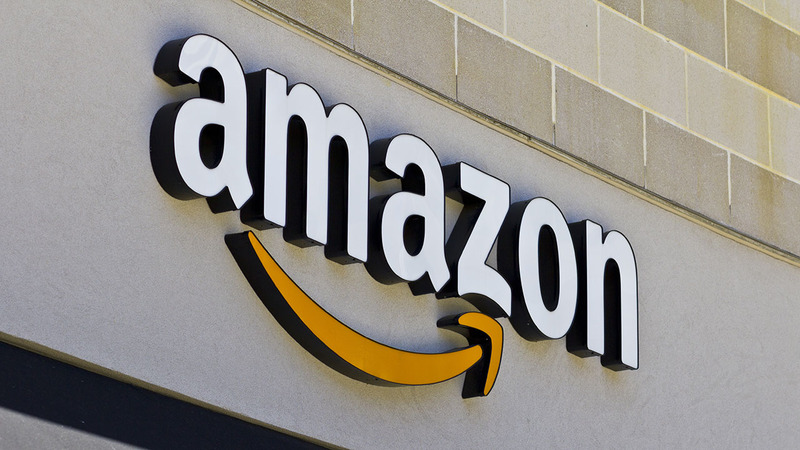 "Our thoughts and prayers are with her family and loved ones during this very difficult time," Amazon spokeswoman Shevaun Brown wrote in an email. "Unfortunately this was a very sad traffic incident in our parking lot. The safety of our associates remains our top priority." The driver is cooperating with investigators, police said. The Will County Sheriff Office's reconstruction unit is assisting with the investigation.